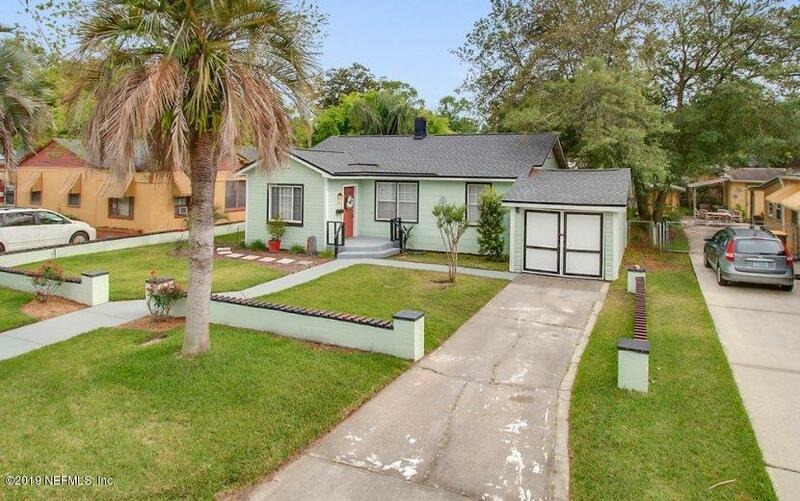 Quaint cottage home with POOL nestled in a quiet neighborhood just five minutes from historic San Marco! 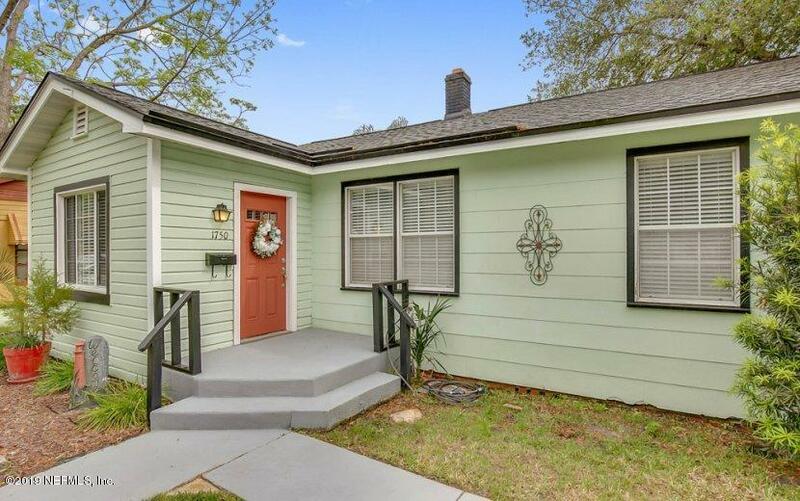 Minutes to downtown and Jax beaches. Beautiful foyer with loads of storage leading to the open concept living room and a spacious remodeled kitchen with a family sized granite-topped island. 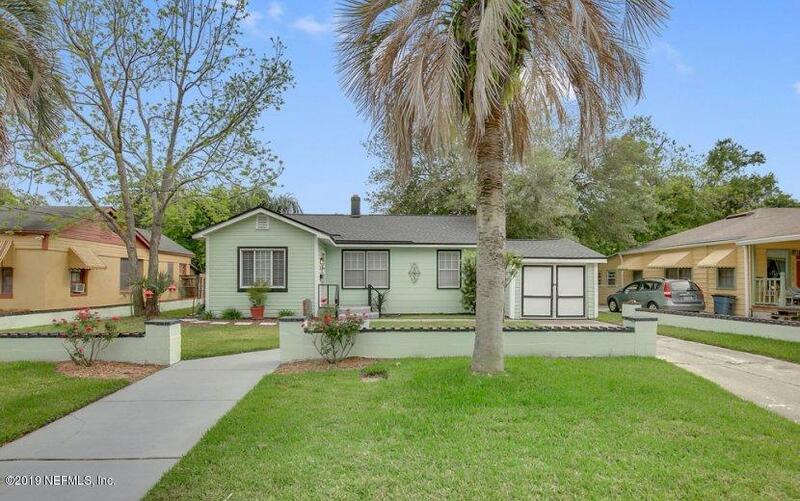 Sparkling, updated bathroom and large bedrooms. one bedroom has custom built window seat with bookshelves and storage. Relax on your large back porch or read a book on the gazebo overlooking the pool. 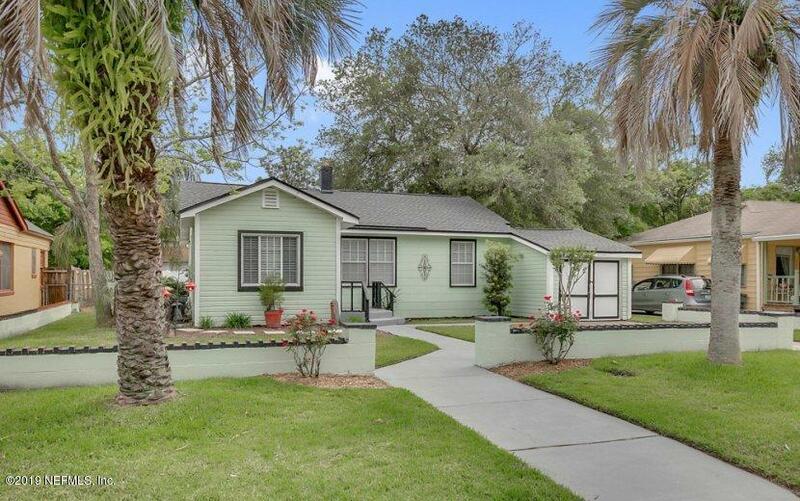 Beautiful home ready for your epic summer memories!